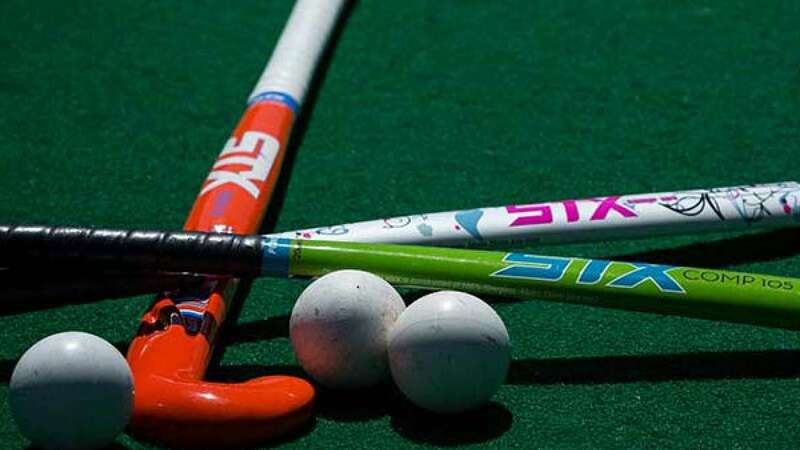 Lucknow : Competition on Day 7 proved to be a fruitful one for South Africa and New Zealand, who both recorded victories in the 9th/12th classification matches of the Uttar Pradesh Hockey Junior World Cup Men Lucknow 2016. Japan and Korea were also winners in the 13th/16th classification games, seeing off their respective challenges of Egypt and Canada. South Africa produced their most complete performance of the tournament to defeat Austria 4-2. Austria took the lead with a stunning field goal courtesy of Franz Lindengrun, but strikes from Matthew De Sousa and Courtney Halle put South Africa ahead at half time. Ryan Crowe made it 3-1 before Leon Thörnblom cut South Africa’s lead to just one goal with ten minutes remaining. However, a 68th minute field goal from Nqobile Ntuli put the result completely in South Africa's favour. New Zealand claimed a 3-1 win over Malaysia in another dominating contest of the Black Sticks. Oliver Logan’s opener for New Zealand was cancelled out by a penalty corner rocket from Malaysia’s Firdaus Omar, but second half goals from Man of the Match Robbie Capizzi and Sam Lane moved the junior Black Sticks into a lead that they would not relinquish. In the 13th/16th place play-offs, a moment of inventiveness from Koji Yamasaki gave Japan a 1-0 win over Egypt. The winning strike arrived six minutes after half time, with Yamasaki getting a killer touch on pass from the right of the circle, guiding the ball behind his body to deceive Egyptian goalkeeper Ahmed Adel. Egypt hit the frame of the Japanese goal in the latter stages of the match, but Japan held on to seal a victory. Korea defeated Canada 2-1 as all the goals came in the first half, with a Joohan Park penalty corner arriving ahead of an Seyong Oh field goal before Canadian Captain Brandon Pereira bagged a penalty corner to keep his side within touching distance. Canada threw caution to the wind in the dying stages by replacing their goalkeeper with an outfield player, but it was not enough to save them from defeat.